Includes 1 .pat file with all 40 patterns, installation instructions, license. Free for commercial and personal use. Attribution is optional. ‘Tis the season again and that can only mean one thing if you are a graphic designer. You. Are. SUPER. Busy. Everybody else is out and about enjoying the holiday but not you! Your clients need your services more than ever and it’s time to dive into your graphics library – see what you got available and what fresh items you need to get. 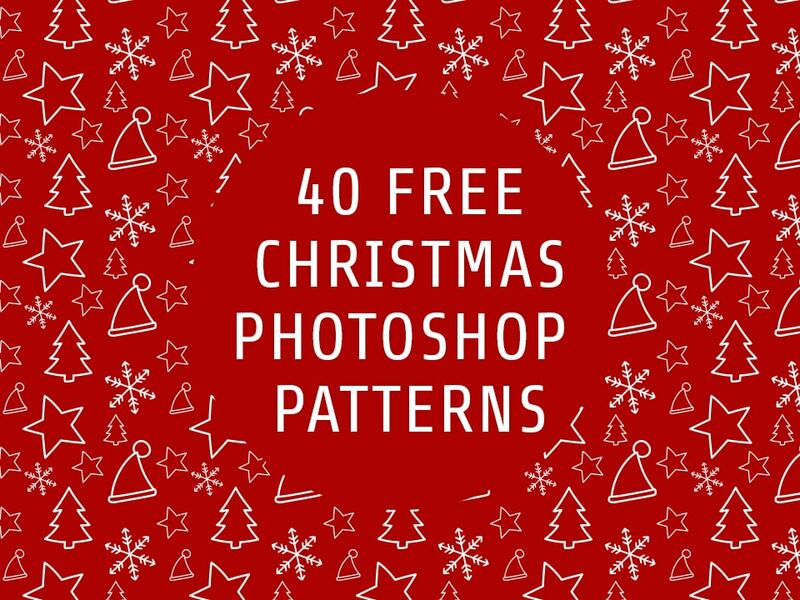 We hope this set of 40 free Christmas-themed seamless Photoshop patterns will help you create some awesomeness this holiday season. They come with our signature friendly license which allows you to use them in multiple personal or commercial projects, including items for resale and client work. Attribution is optional – we completely understand if you can’t credit FriendlyStock as the author but we would certainly appreciate it if you did. 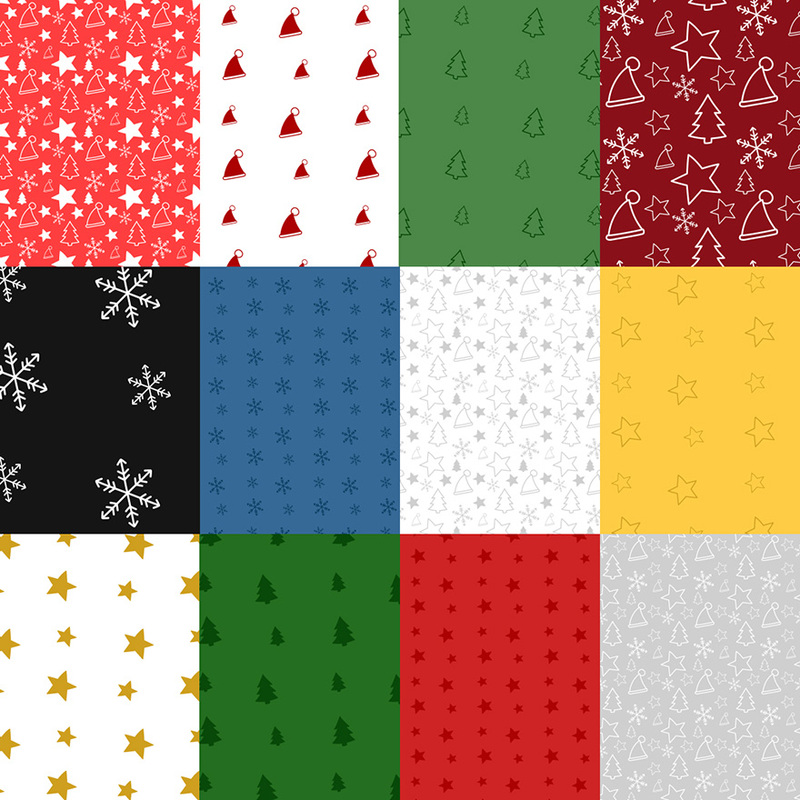 Make sure you check out our premium Christmas clipart as well. Photoshop® is a registered trademark of Adobe Systems Incorporated in the United States and/or other countries. Thank you, John. We appreciate it!